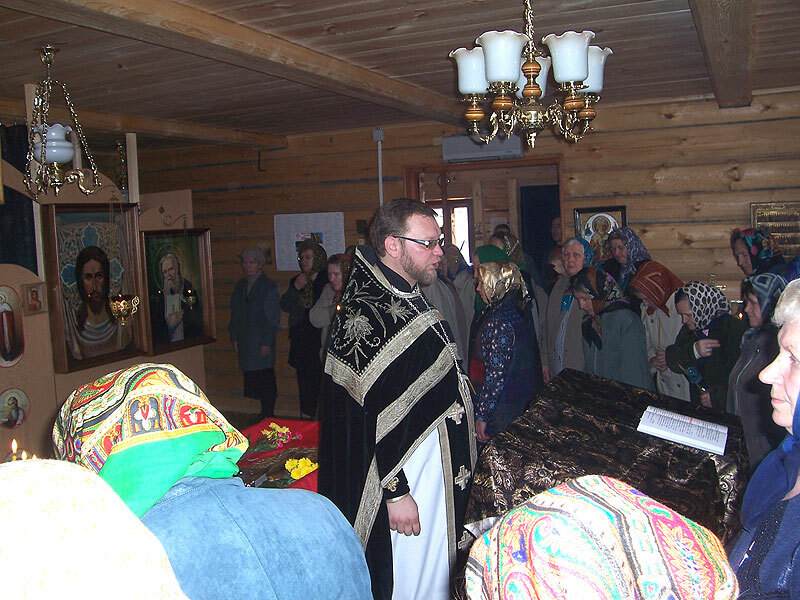 In 1790 a stone church in honor of Presentation of the Most Holy Theotokos into the Temple was built at the expense of parishioners in village Devlikeevo(nowadays village Mirny, a part of Kazan city). 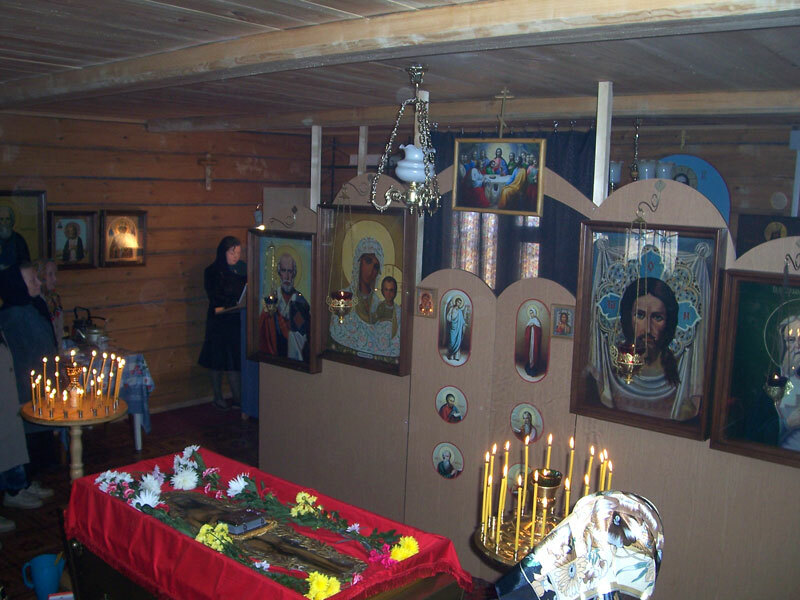 In 1866 a side chapel in honor of the Kazan icon of the Mother of God was attached to it. In 1938 the church was shut down and in 1958 it was destroyed. In 2004 an orthodox community was organized in village Mirny, and at the expense of the faithful the construction of a stone house for worship in honor of the Kazan icon of the Mother of God started. Some icons and holy altar table were brought from St Eudokia Church in Kazan. On November 4, 2005 the first divine service was held in the new worship house. 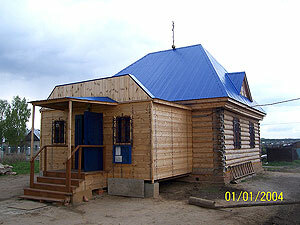 On May 3, 2006 a foundation stone of a new church in honor of Presentation of the Most Holy Theotokos with a side chapel in honor of the Kazan icon of the Mother of God was laid on the spot of the earliest destroyed church. Divine services are performed in the worship house on Sundays and on Feast days. Evening service begins at 15.00, morning service at 8.00. Dean of the church is the priest Yevgeny Sheremetiev.